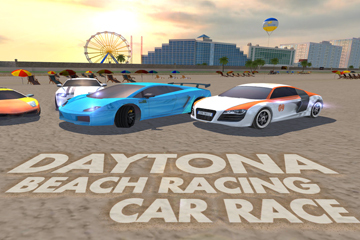 Are you ready to race in Daytona Beach Car Racing Championship???? 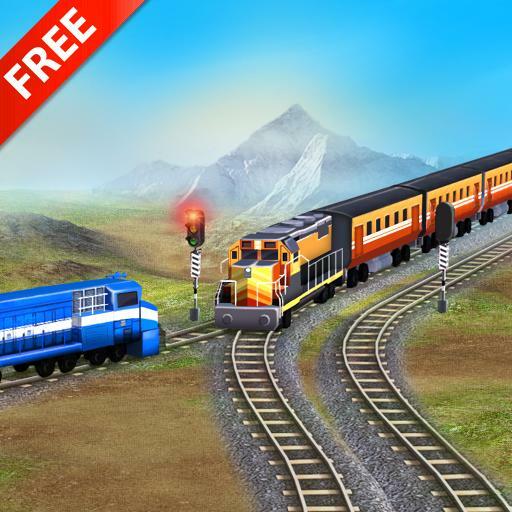 It’s a reward racing game with unlimited fun & entertainment. 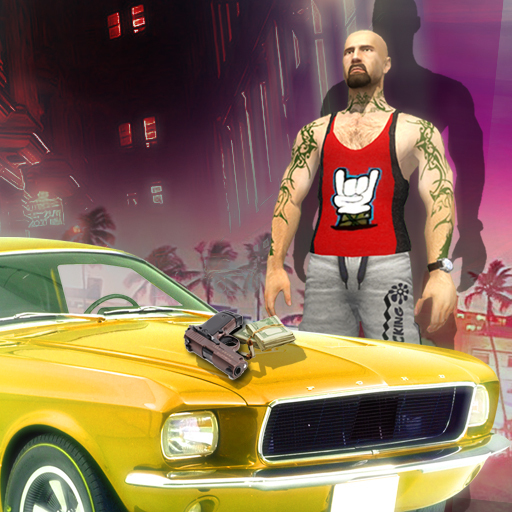 Welcome racers to enjoy the most thrilling & exciting gameplay with your fully loaded racing cars.